FREE SHIPPING ON ALL ORDERS. EVERYDAY. PERIOD. Free Shipping? It’s the question on everyones minds when shopping for premier lavender products for daily use and for fantastic gifts for family and friends. The good news is that with Olympic Lavender Company, there is no need for you to guess, no need to figure out how to qualify, becuase no matter the size of your order from big to small, Olympic Lavender Company does Free Shipping anywhere in the USA and it’s the best deal of all. Is it Free to Hawaii? Yes! How about Alaska? Yes! Anywhere? Anywhere. Olympic Lavender Company is a Pacific Northwest certified organic lavender farm with two gift shops in Sequim, Washington USA. Since our lavender farm’s founding in 1995 and becoming an American lavender agritourism destination and lavender retail establishment open to the public in 1996, we have showcased our passion and knowledge of lavender to thousands of visitors each year at our Sequim lavender locations and through our signature line of our premier lavender gifts and products. Olympic Lavender Company is in select company with a few other farms as one of the oldest agritourism based commercial lavender farms and lavender themed gift shops in the USA still in operation today. 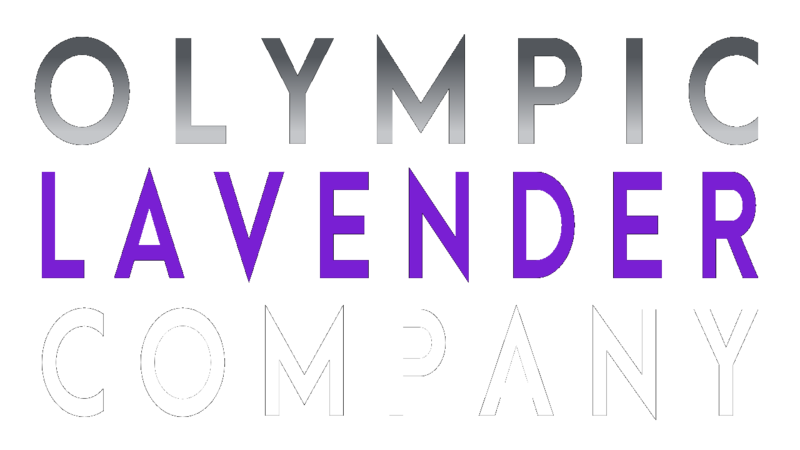 Olympic Lavender Company is focused on the production of select certifeid organic plant varieties and cultivars from Lavender to Rosemary to Helichrysum and more. We are also artisan distillers, focused on the scientific processing of certified organic hydrosols and essential oils for our signature line of premier lavender gifts and products and for various businesses, markets and uses across the USA. We started the certification process in 1999 and have never looked back. We are Certifed Organic by the United States Departmet of Agriculture through the Washington State Department of Agriculture. We own it. We grow it. We distill it. We process it. We are the real deal. We are passionate about what we do because it is a part of who we are…literally. 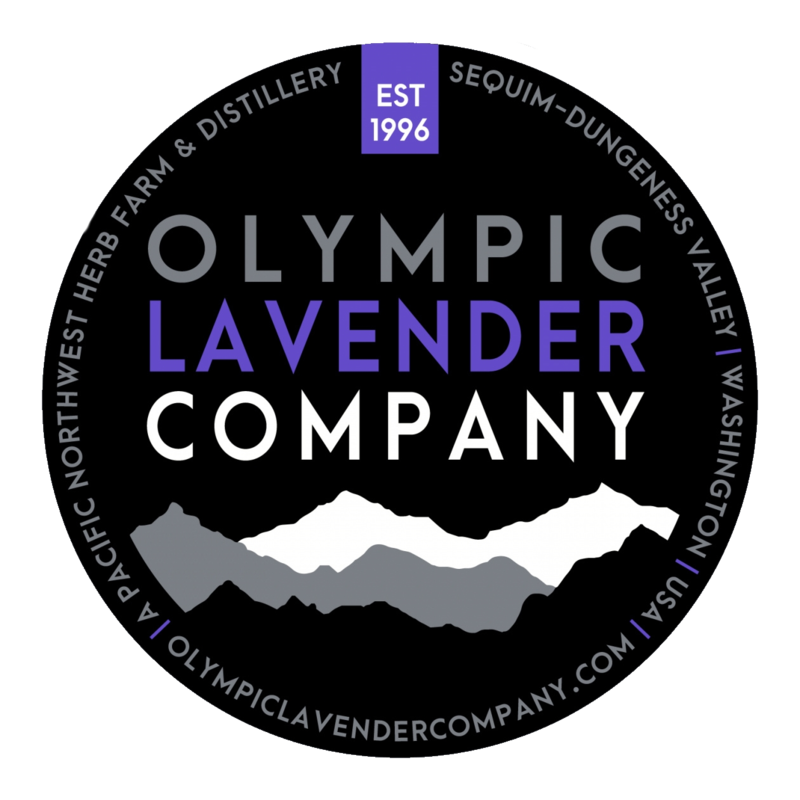 Olympic Lavender Company is a commercial lavender farm and distiller working year round, and one of the features that makes us a special destination is that we have fun. Not only can you visit the farm and our shops, you can learn about Lavender with us and you can also have an actual hands-on experience and education with us on your visit…which is fun. With professional backgrounds and advanced degrees in Chemistry, Biochemistry and Education, and holding certificates as Master Gardeners through Washington State University, we know a thing or two about working with plants and want to share our love of lavender, distillation, and more with you and that is exciting. Olympic Lavender Company is just a ferry boat ride from downtown Seattle, Washington or Victoria, British Columbia, Canada We are located on the North Olympic Peninsula just minutes from the world famous UNESCO World Heritage Site of the Olympic National Park and mountains and just seconds from the waterfront of the Dungeness Bay National Wildlife Refuge and the Strait of Juan de Fuca. Our downtown Sequim, Washington gift shop is located right in the center of downtown Sequim and is open all year to the publlic for lavender gifts and treats. The main farm and farm gift shop in Dungeness is just six miles north of downtown Sequim near Dungeness Bay and is open to the public from June-August. At Olympic Lavender Company, one of the things we love to do just as much as farm and distill is craft. Sure, we handcraft premier lavender gifts and products for everyday use, but when we say “craft” on the farm, we mean we like to create a whole lot of fabulous projects and invite you to do them with us! Have you ever made lavender wands and lavender starbursts? Want to learn how to strip and clean lavender? Have you always wanted to distill your own essential oils or hydrosols but didn’t have the equipment to do so? Lavender wreaths? Lotions? Want to learn about plants and starting your own farm? Check out our list of classes and workshops and learn about the wonderful world of lavender with Olympic Lavender Company.